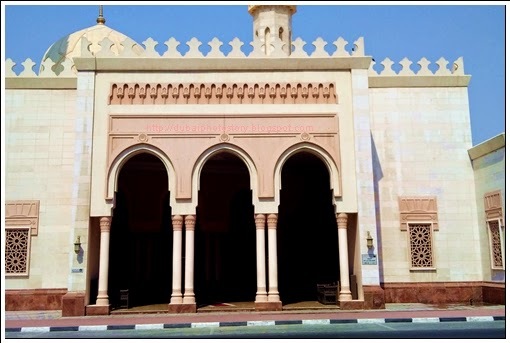 Al Tayer Mosque is located at Umm Suquem 1 and can accommodate approximately 280 people. 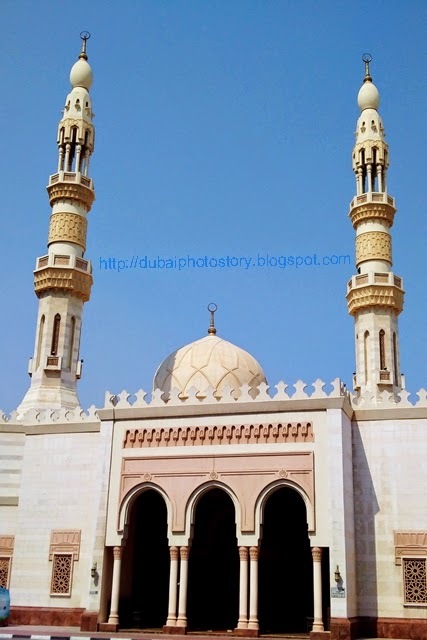 Located off Al Wasl Road in Jumeirah, Gargah Mosque is another of the most beautiful mosques of Dubai. The mosque is located in the vicinity of Kings School Jumeirah and is in the area opposite Burj Al Arab and Jumeirah Beach Resort. 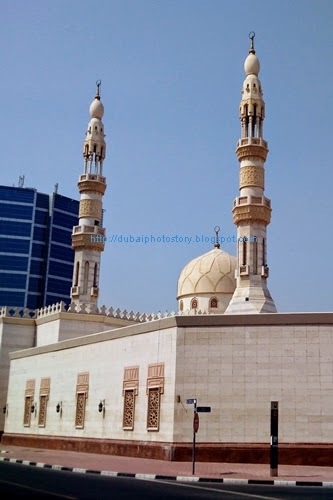 Located at Naad Al Hamar, off 47th street, this is probably one of the most majestic of mosques in Dubai. The beauty and magnificence of the mosque is accentuated by the space around the structure and the lack of any buildings around. 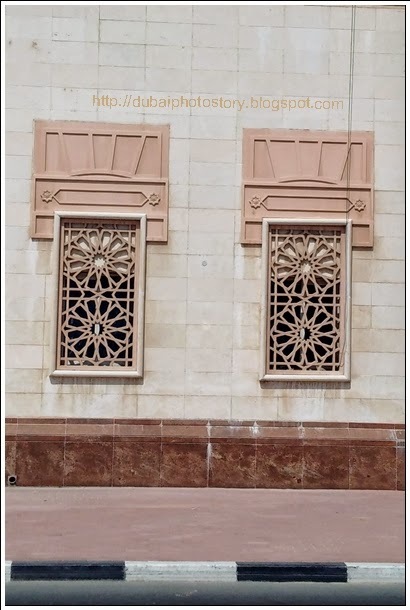 The Grand Mosque is located in the busy Bur Dubai area close to the textile souq off Ali Bin Abi Taleb street. The mosque was originally built in 1900 and was a school where children learnt to recite the holy Quran. The original school was replaced by a mosque at same location in 1960 and later reconstructed to its current form in 1998. A unique feature in the design is the 45 small domes and 9 large domes on the roof of the mosque. The Grand Mosque of Dubai is done up in Persian style wíth blue mosaic work and sand colored facades. The mosque contains beautiful handmade stained glass work. 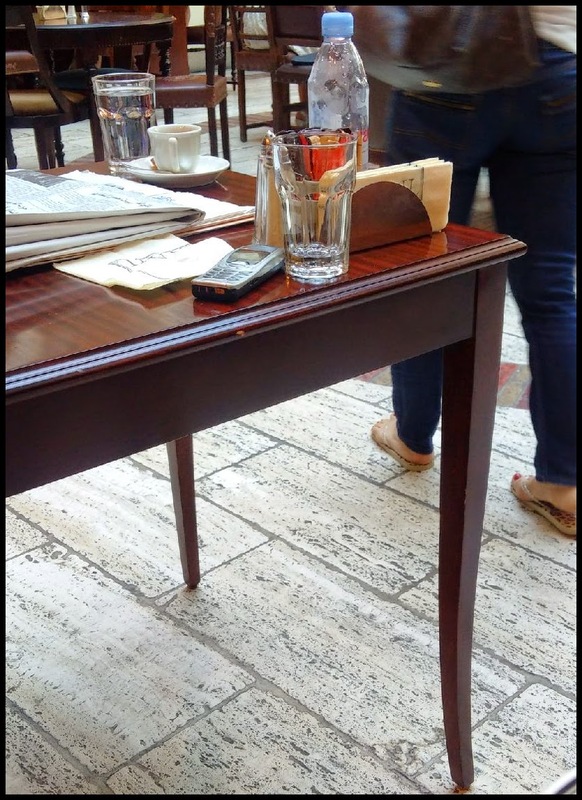 Its like time stood still. 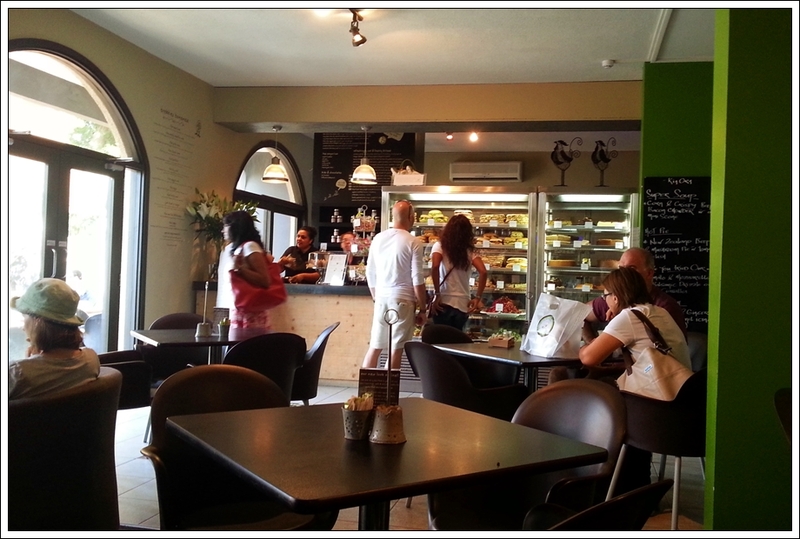 An old world charm right in the middle of a bustling city. 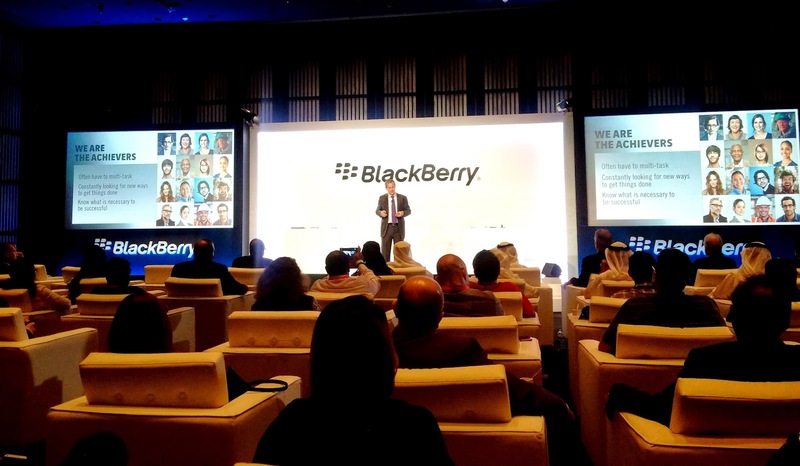 Heritage Village recreates the Dubai of yore, a testimony to the Govt's efforts to show case history. Located near the Shindhaga end of Dubai creek on Bur Dubai side, the village provides views of Dubai's traditional lifestyle and culture. 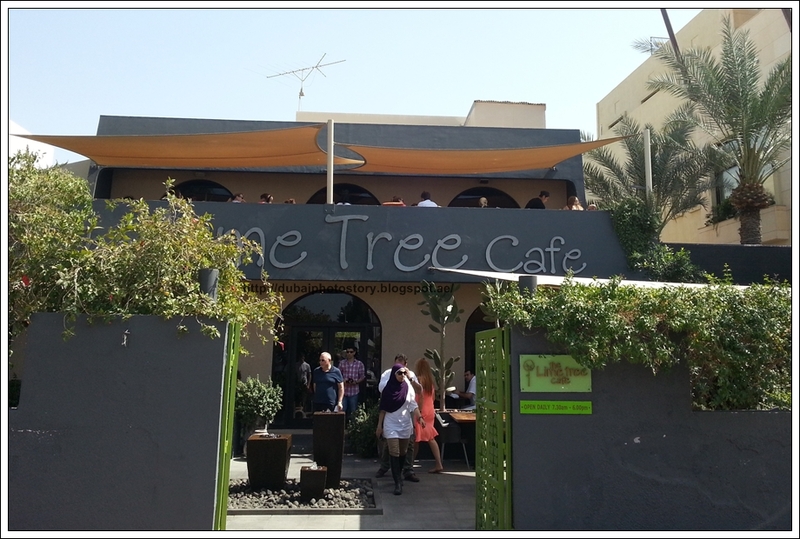 It is kind of difficult to imagine that in these years of being in Dubai, I had never been to The Lime Tree Cafe. 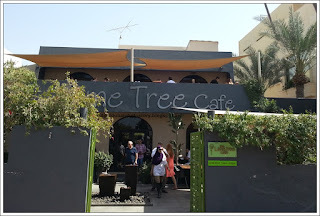 Somewhat of an iconic location and a big favorite with the expat population in Jumeirah, I had driven past the cafe many times in the past. So when a bunch of friends suggested we meet for brunch at TLTC, I wasn't going to let go of the opportunity. 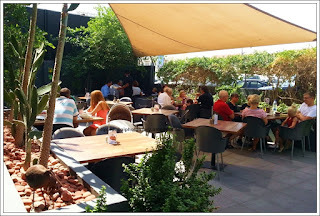 It is a nice quaint place located in an old fashioned villa along Jumeirah Beach Road. I guess the place has itself become some sort of a landmark in Jumeirah and has a large group of loyal customers. It has a lovely feel of 'happiness' all through.